There’s nothing wrong with wanting to get away from it all and escape into the countryside. So what better way is there to leave cares behind than using a farmhouse-styled home as a getaway? Having a farmhouse vacation home is the perfect way to escape the hubbub of modern life and enter a bucolic rural atmosphere. 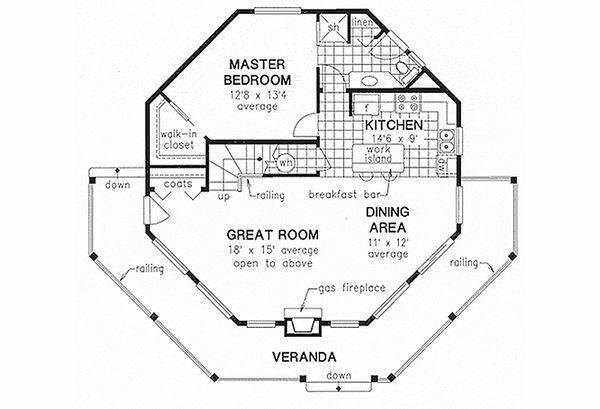 In the homes below, many include smaller floor plans and few bedrooms. Many are downright cute and rustic, with a cabin feel, but they keep the wide porch and pointed roof aesthetic of the farmhouse alive for the most part. 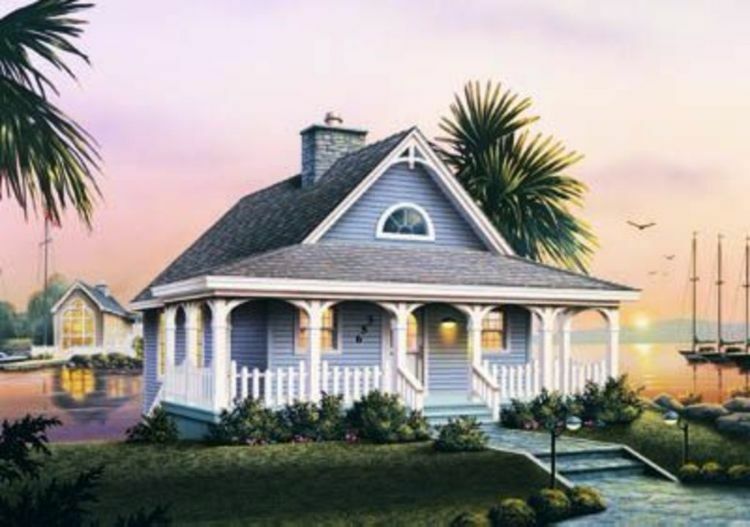 Yet still some are classified as a vacation home, but have the full bedrooms and bathrooms of a regular home. 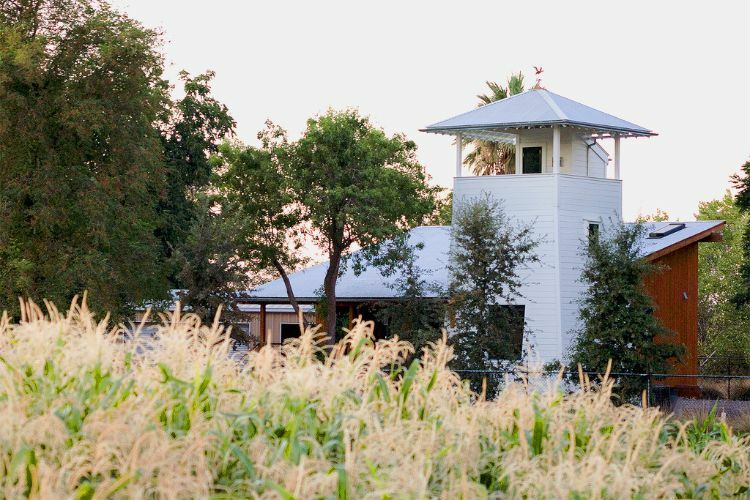 Below are some of the cutest vacation farmhouses around. This little farmhouse has 600 square feet (55.74 square meters) of living area and includes one bedroom and one bathroom. It’s truly a cute little home that’s perfect for a secondary vacation space. 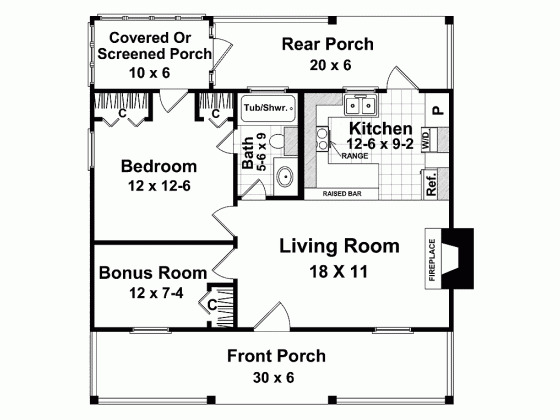 It has plenty of porch space both in the front and back, and offers a screened porch. 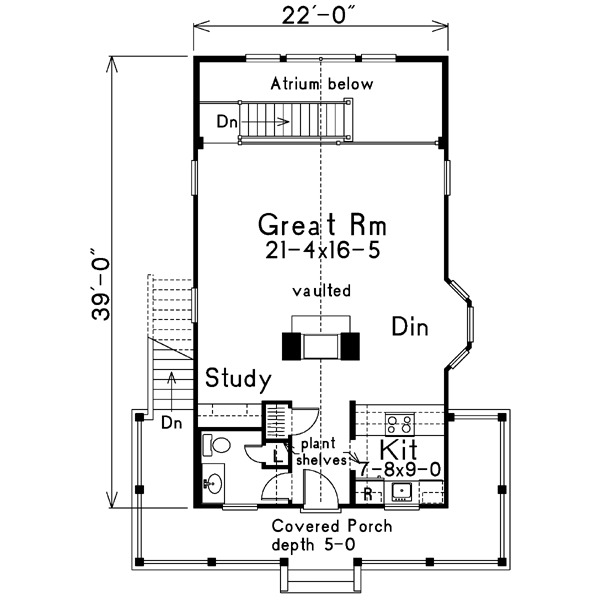 Despite the small space, there is also a bonus room that can be used as a spare bedroom, reading room or small office. 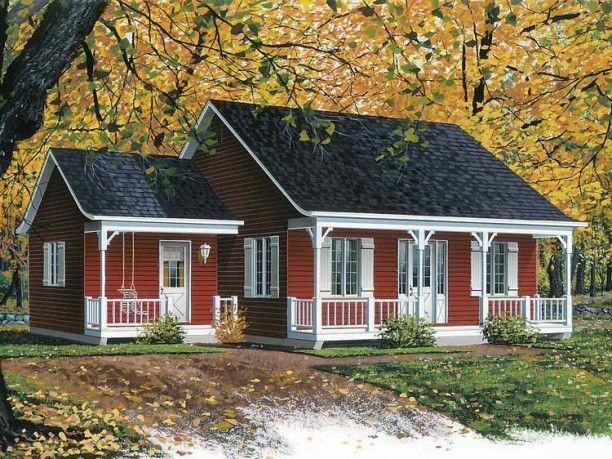 This adorable red home sits at 946 square feet (87.88 square meters). 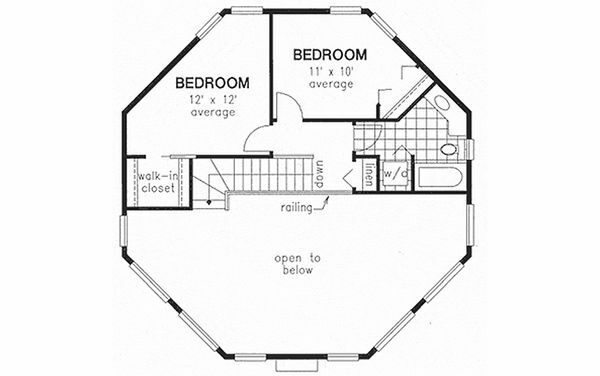 It has two bedrooms and one bathroom, so it has some more usable space than the first home, but it’s still in the small vacation home category. The spaces in this home are well segmented for people who don’t want a more modern open floor plan. 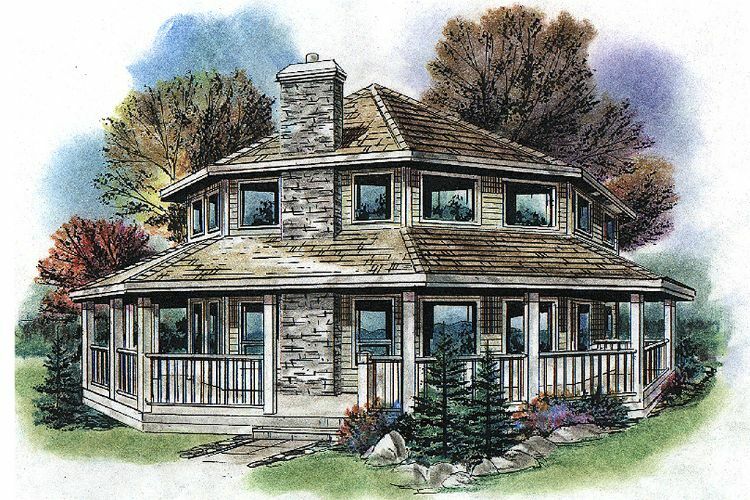 This unique design has a wonderful amount of windows for letting in natural light. The round shape is perfect for getting in the full views of nature out in the country. 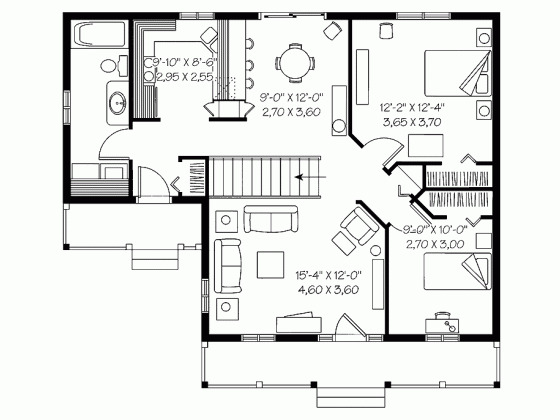 This one’s bigger, at 1,423 square feet (132.2 square meters) and three bedrooms with two bathrooms. It has a versatile great room that leads right into the dining area. The space over the great room and dining area is completely open for a more spacious feel. 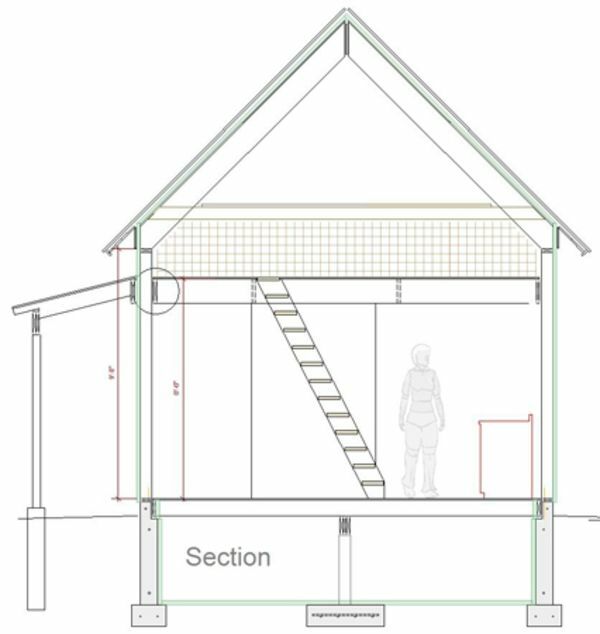 The veranda spans half the house, making some wonderful usable outdoor space. This home sits at a decent size for a vacation home, at 1,563 square feet (145.2 square meters) with two bedrooms and one and a half baths. It has a versatile main area with a great room open to a dining area and a study. 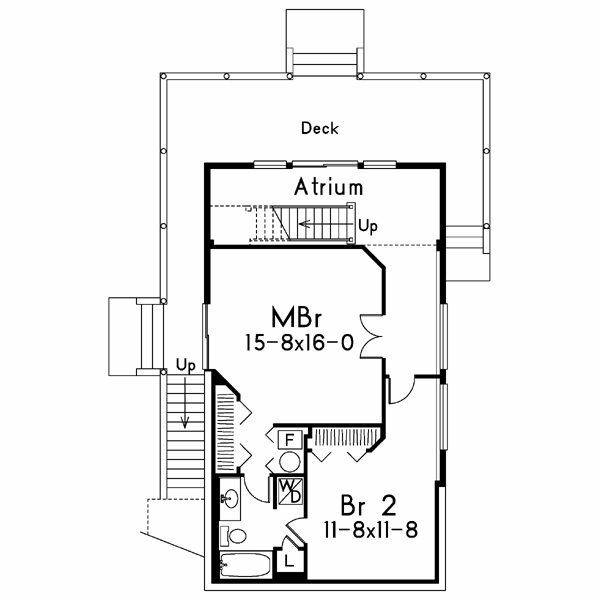 An interesting feature is that the lower level is almost completely devoted to the bedroom spaces. A covered porch adds outdoor usability. The design of this farmhouse is truly unique. The tower addition is reminiscent of a lighthouse or a silo. The tower even has a viewing deck at the top. The house also has a covered porch, and the main living and dining space looks out into it. 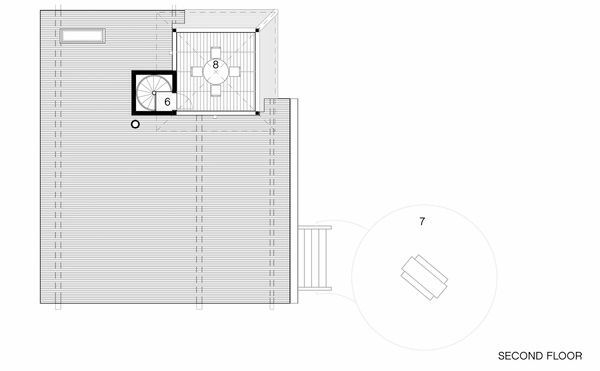 This space sits at 785 square feet (72.92 square meters) and has one bedroom and one bathroom. 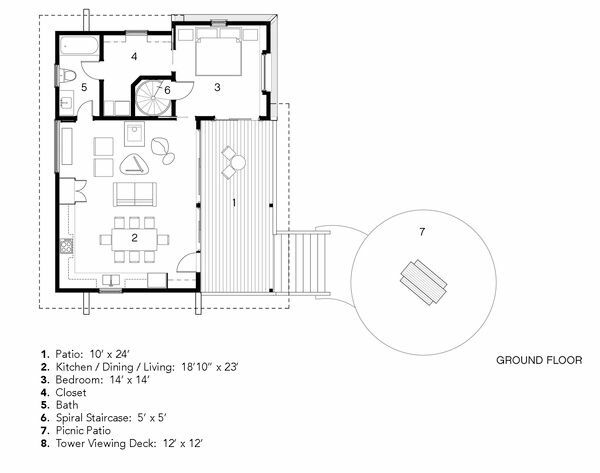 This floor plan is perfect for people who don’t need a ton of space in a secondary vacation home. It sits at 352 square feet (32.7 square meters). 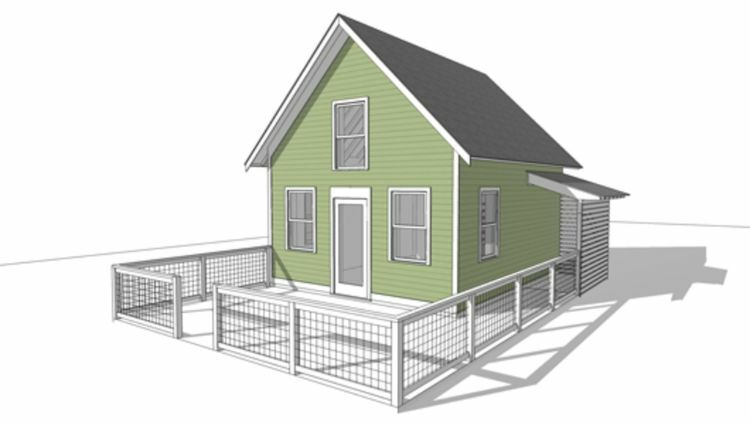 It keeps the steep roof look of a farmhouse, but ditches the porch, instead leaving room for a little fenced space. 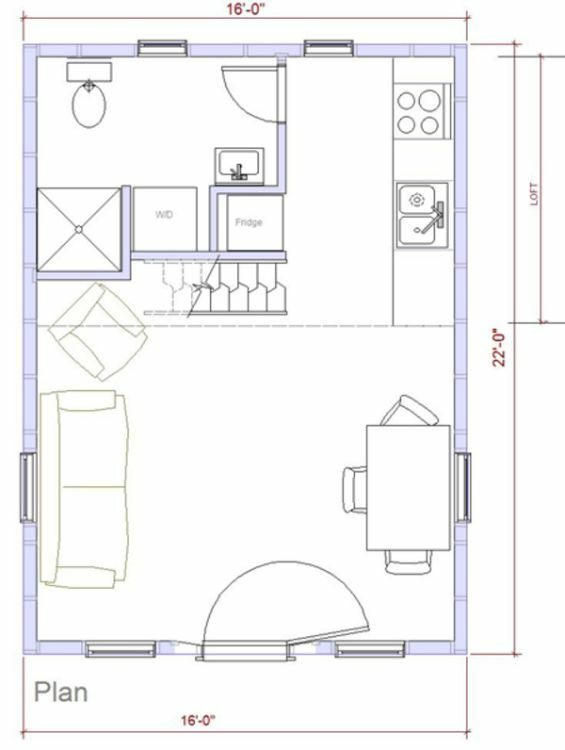 It doesn’t have any bedrooms, instead using a futon in the main area for sleeping space. It has only one bathroom. This is truly the type of space for someone who wants to rough it a little while they’re away. It’s also a good home for just one or two people. 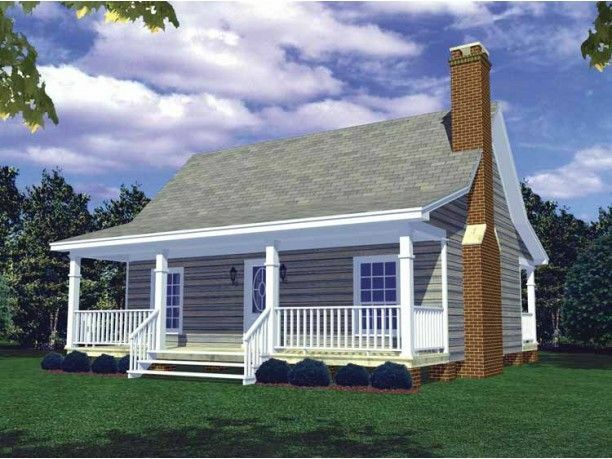 Like these cute farmhouse vacation homes? Feel free to share them on Facebook!